The first ever Rose & Co product, Rose Petal Salve is your beauty best friend! 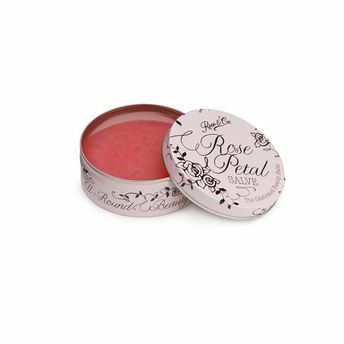 The most amazing scent of rose in a pretty pink tin that has a multitude of beauty uses, this beauty balm is a real all-rounder wrapped in pure femininity. When we asked Rose Petal Salve fans how they use the balm they surprised even us with over 25 different ways to use the beauty balm. From lip gloss, lipstick primer, cheekbone enhancer and eye brow tamer to calming sleep salve, insect bite and blister rescue, there are no end to its uses. There's always a tin of Rose Petal Salve in our handbag!